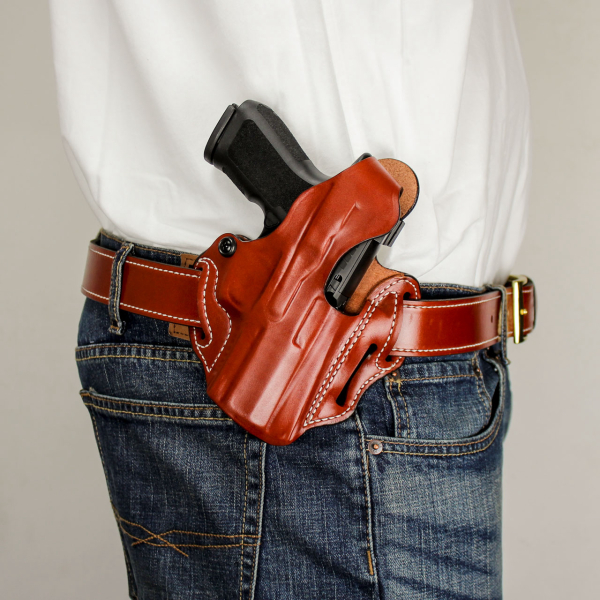 AMITYVILLE, NY – For nearly five decades, DeSantis has been developing, designing, and manufacturing the very best gun holsters that money can buy. We pride ourselves on using the best American-Premium hides and the toughest synthetics available for our holsters and accessories. We will showcase these holsters along with many other items at the 2019 NRA Annual Meetings and Exhibits at booth 2845 in Indianapolis.